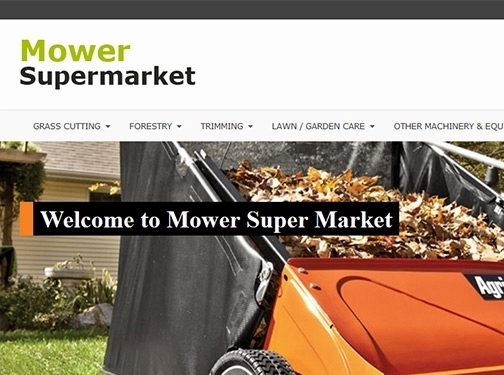 See our range of exciting lawn mowers now on sale at Mower Supermarket! We have a wide range of mowers from mowers to tractors! Take a look at our website today! UK (Avonmouth, Bristol) based business - established in 1986 - providing a range of gardening tools for sale. Website includes e-commerce facilities, delivery and returns information, terms and conditions, full contact details including VAT number.